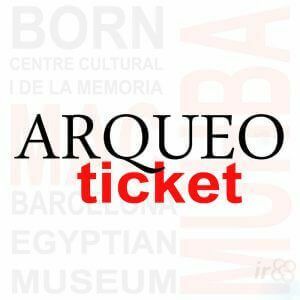 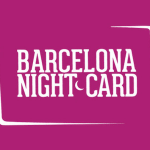 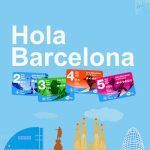 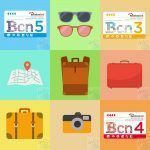 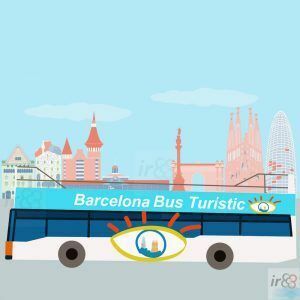 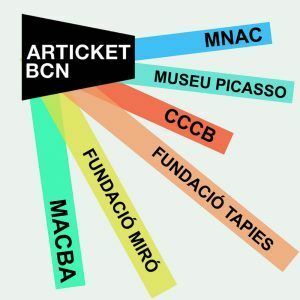 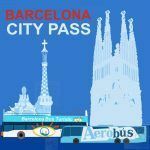 If you prefer a card that only offers public transport so you can get around Barcelona easily during your stay and save money, Hola Barcelona travel card (Hola BCN!) 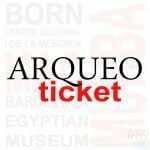 is the perfect one. 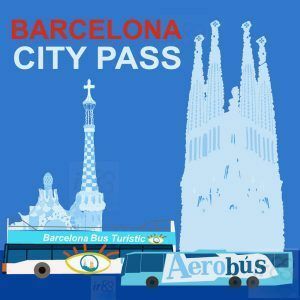 It is available in 2, 3, 4 or 5 days (although it is more like 48h, 72h, 86h or 120h) it offers unlimited travel from when it is first validated and until the corresponding hours have passed on the card.